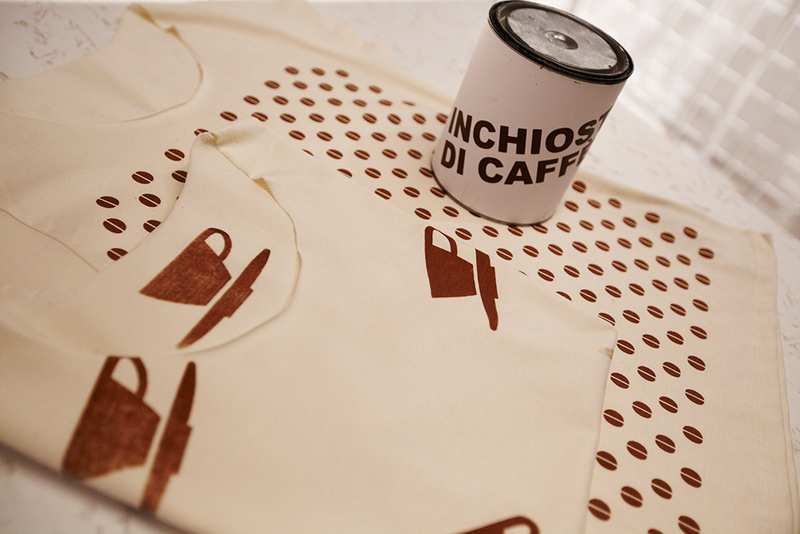 Italian Espresso T-shirt: for coffee lovers! 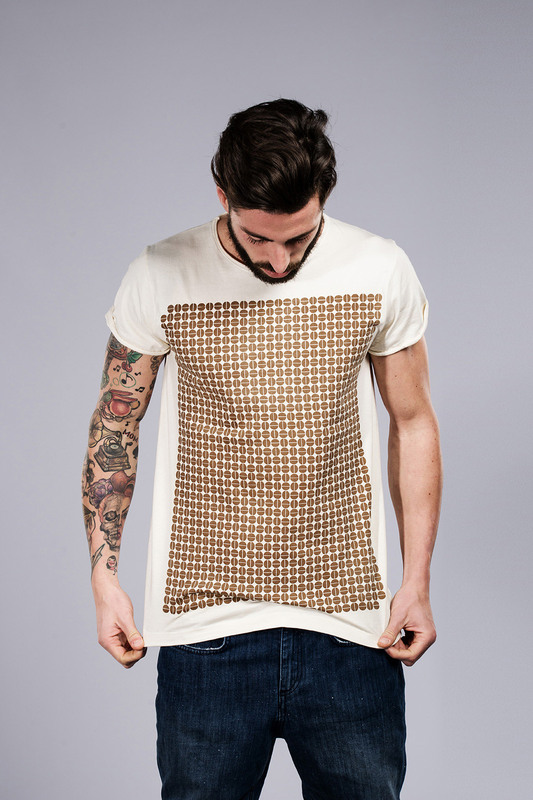 The T-shirt evokes our everyday gestures and gives a pleasant roasted note to our nose. And when you iron your Italian Espresso T-shirt, printed with real coffee, the aroma engages all senses. Created with 100% organic cotton, unbleached, to deliver an extraordinary natural, all-Italian experience. Real-coffee ink. 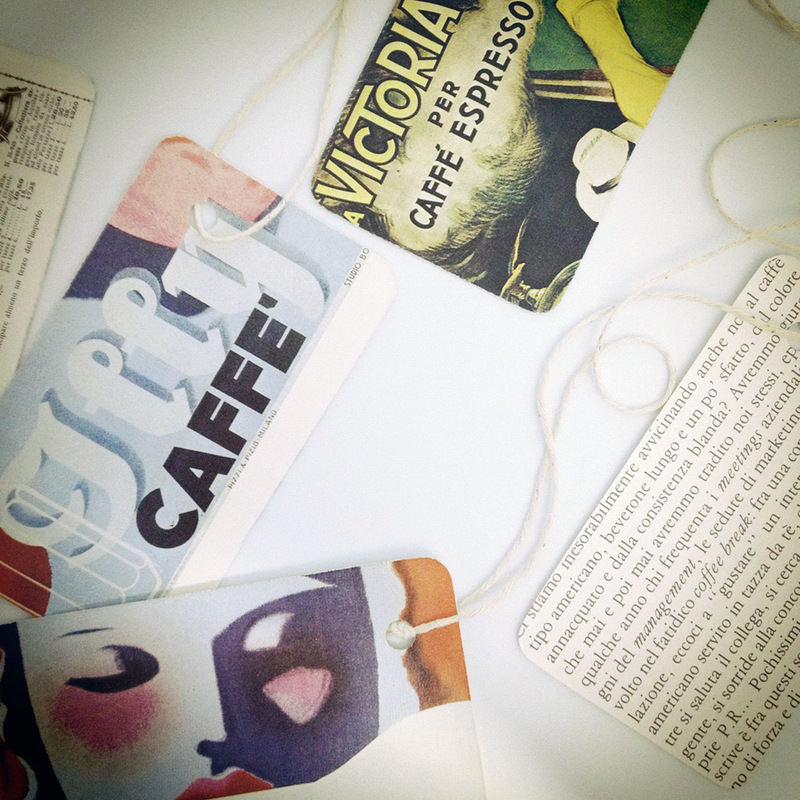 The aroma evokes a sweet awakening, like a Sunday to be worn every day of the week. Mondays included. I drink my coffee without sugar, but I stir it anyway. A little action. Like the cigarette I no longer smoke.